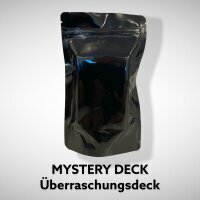 The SPECTRUM deck is not a trick. 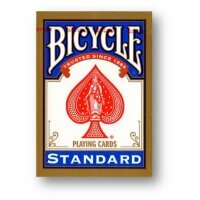 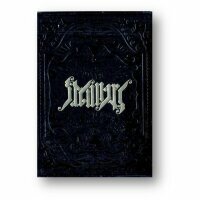 It's a UNIQUE and BEAUTIFUL deck of cards which CAN be used in many magic effects. 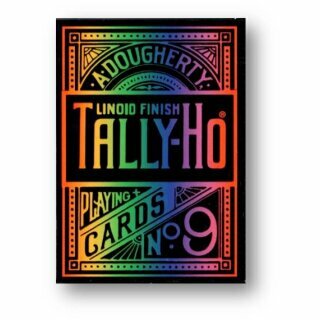 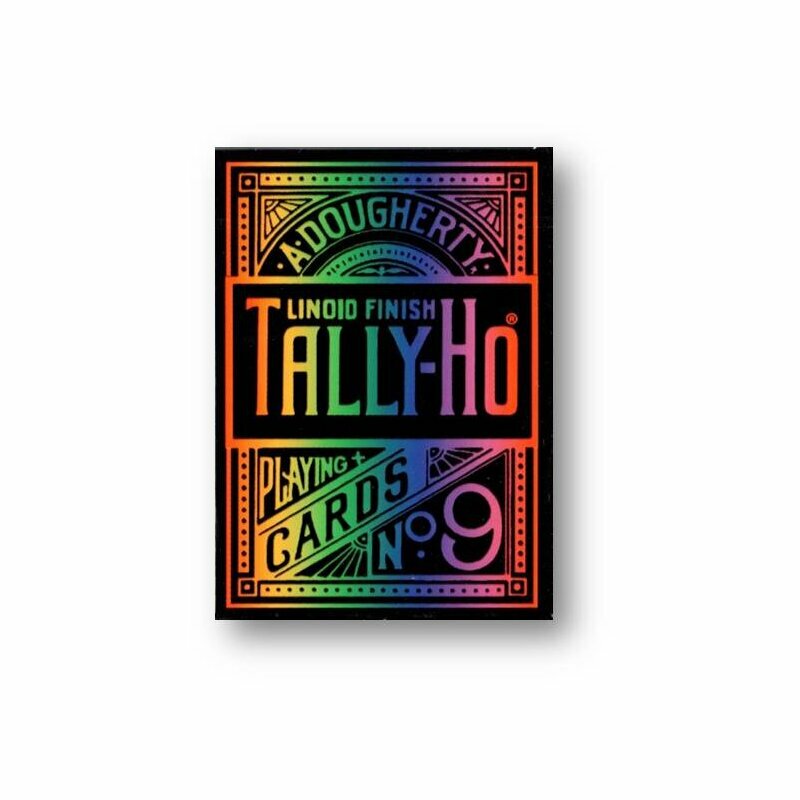 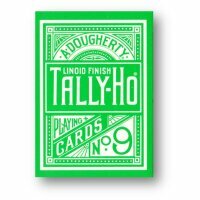 The SPECTRUM deck is the worlds only official Tally Ho® rainbow deck!